The Woodstock Museum of Shenandoah County, Virginia, Inc. was founded in 1969 as a non-profit Virginia corporation with the purpose of stimulating interest in the early history of Woodstock and the surrounding area, and in the manners and customs of the people who lived here, and to collect, preserve, and display visible evidences of their way of life. The Woodstock Museum consists of two 18th century houses located within a block of what is locally known as "The Old Shenandoah County Courthouse," the oldest active courthouse west of the Blue Ridge Mountains. 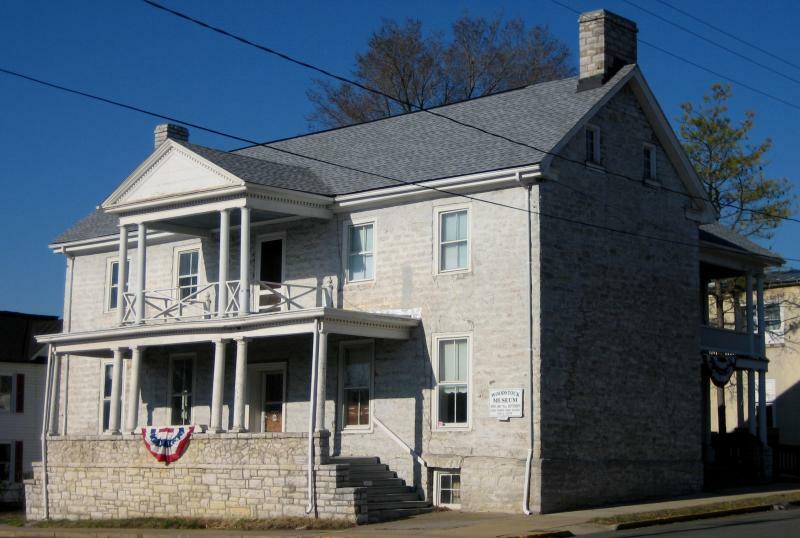 Both of the Woodstock Museum houses, the Marshall House & the Wickham House, have historic connections to the Old Courthouse. In addition, the Carriage House, located next to the Marshall House, is also filled with farm and town treasures! MAY - OCTOBER: Volunteer Docents offer tours during those months THU- SAT, 1 pm until 4 pm. Other times are available by appointment (visit our Contact Us page for more info). Our motto says it all! Come see our extensive collection of local / regional artifacts...from Jacob Fry & Caleb Davis tall case clocks to a homemade copper moonshine still. The Museum is home to a bit of everything that made life possible and pleasurable to the people of our community in times long past. 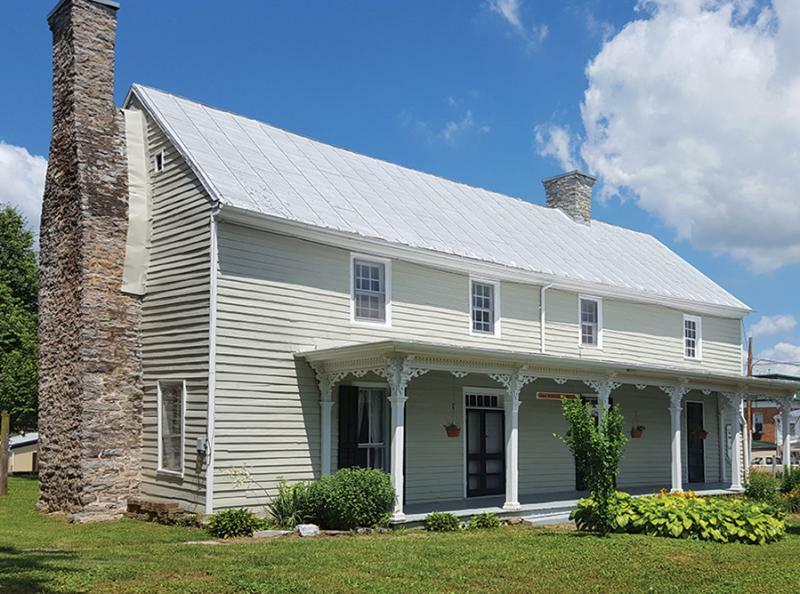 The Wickham House & the Marshall House Carriage House are home to the over 400 piece "Baughman Family Collection," a representation of Shenandoah County resident Henry Baughman II's estate inventory circa 1807. The Baughman collection is on long-term loan to the Woodstock Museum, courtesy of the Baughman Family. The Marshall House now has complete climate control! It's cool in the summer & now efficiently warm in the winter. Thank you to all who made this possible!! WHEN: Thursday, March 28th @ 7:00 p.m.
Visit News & Events page for more info!